Afterward, Big and Rish talk about the long and winding road that this story traveled toward its final appearance on the show, and just how patient Mr. Roseman has been in awaiting that day. Special super duper thanks to Justin Charles for producing the story and also to Bria Burton, Tena Kolokowski, Chris White, Gino Moretto, Cameron Howard, Bill Bowman, Leo Godin, John Higham for lending their voices to this episode. The Chromatic Knights are out destroying vampires, which means that the clean up crew will have some work to do. The Blue Knight does a lot of good, but he really ought to give a thought or two to the little guy. I’m a trombone, you’re a clarinet. Afterward, Rish and Big talk janitor work, Little Caesars, and wait…why is that light blinking? What does that blinking light mean? 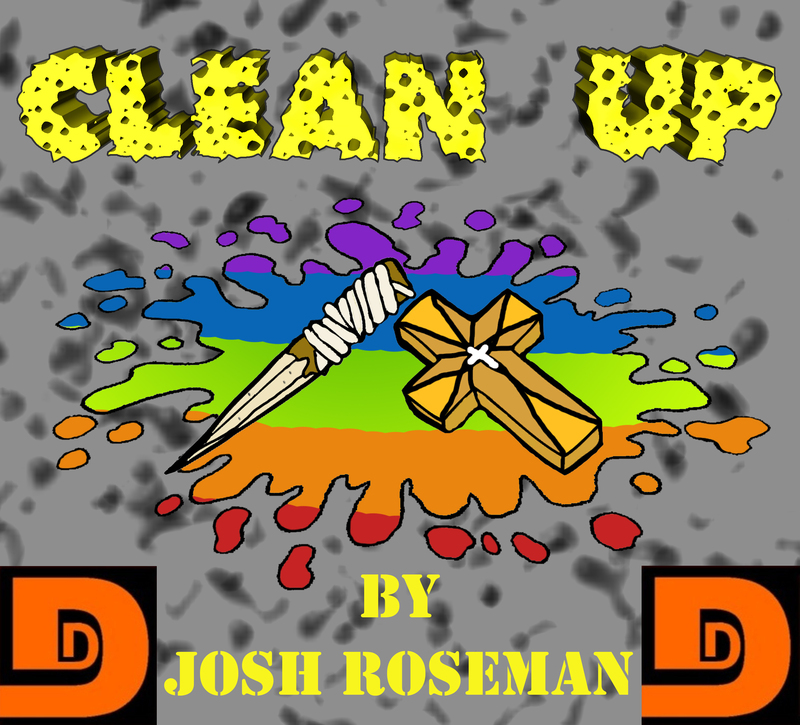 Special thanks to Justin Charles for producing today’s story as well as providing the episode art, and to Renee Chambliss and Julie Hoverson for lending their voices to the tale. Wes, also known as The Secret Santa, is back with another adventure. Still on the run from Professor Tickety and his elf minions, Wes encounters a new adversary, the dark side of Christmas, Krampus. 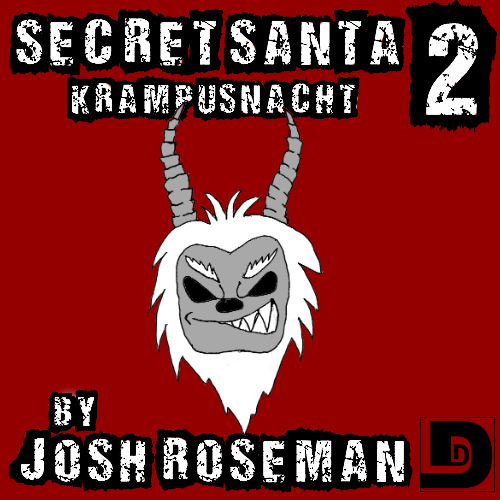 Krampus’s power is immense, how can Wes defeat him, and if he does, then what? Afterward, Big and Rish talk about their history with Krampus, and the difficulties of writing Christmas stories and story series. They promise that last episode would be the last conversation on the show about writing for this year, but they lied. Special thanks to Amory Lowe for producing today’s story, and to Julie Hoverson, and Angelo Moretto for lending their voices to the tale. Afterward, Big and Rish talk about the story, how it differs from the usual holiday fare, what could be done with it in the future and so on. Special thanks to Amory Lowe for producing today’s story and to Abbie Hilton, Julie Hoverson, Renee Chambliss, and Amory Lowe for lending their voices to the tale. 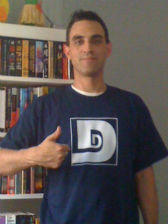 Some sound effects are courtesy of the Freesound Project. 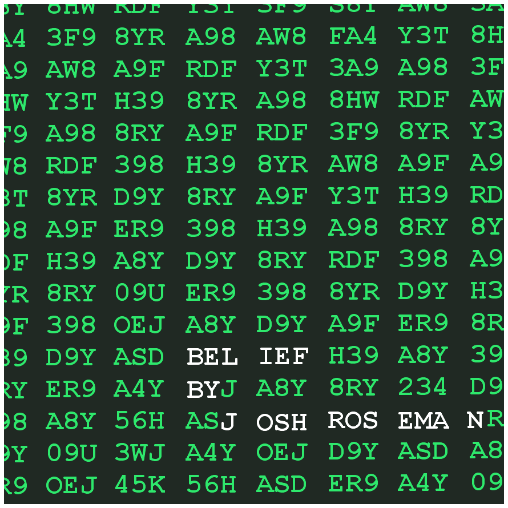 When Greg discovers what appears to be a secret message in his computer (and everybody else’s), he has the option of believing it to be from “somewhere else” or just ignoring it like the vast majority would. Which will he choose? Well, the story’s title may give you a bit of a hint there. Afterward, Big and Rish talk about the story’s ending, and then Rish says a few words about his recent trip to the San Diego Comic-Con. Alright, more than just a few words. Special thanks to A. W. Gifford for producing today’s story, also to Jennifer Gifford, Gina Padilla, Joshua Porter, The Tie Dye Flipster, Sgzhanke S. Carlo, and A. W. Gifford for lending their voices to today’s episode. Music was by Kevin Macleod at Incompetech.com. In this episode, we feature three different pieces on the above theme, by three different authors. 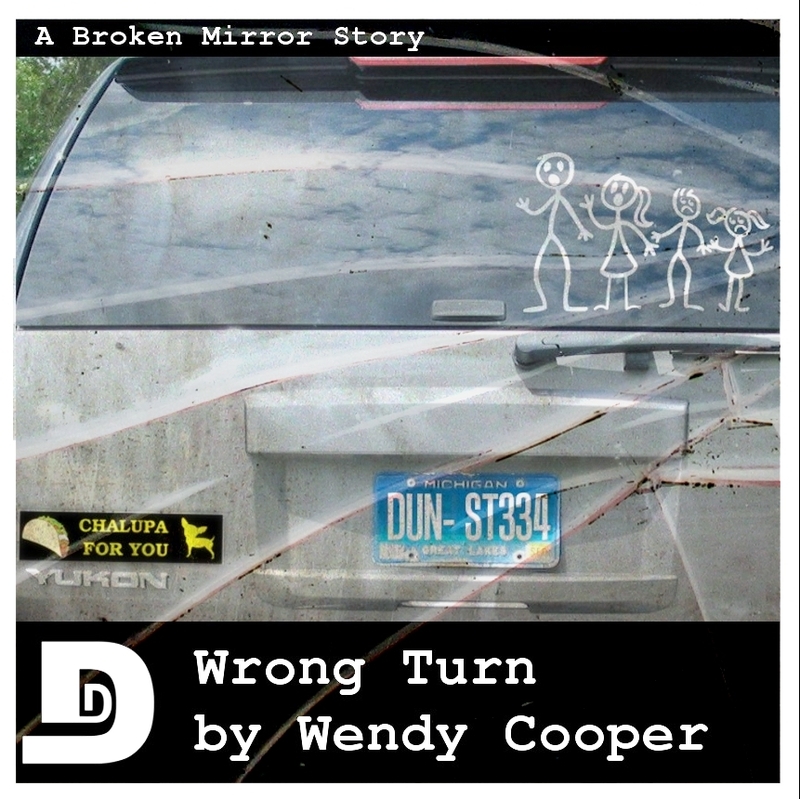 In “Wrong Turn,” a traveling family encounters a world that could only exist in Wendy Cooper’s imagination. Or could it? 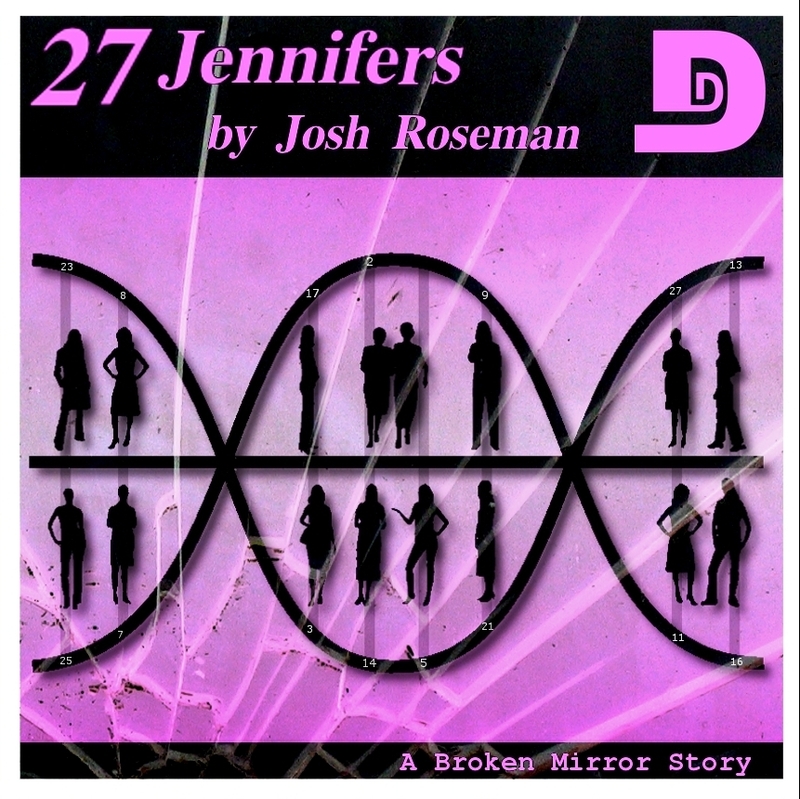 In “27 Jennifers” Josh Roseman tells of a young woman who is considered all-too replaceable by her demanding husband Michael. Also, Rish and Big open the doors to next month’s story contest. 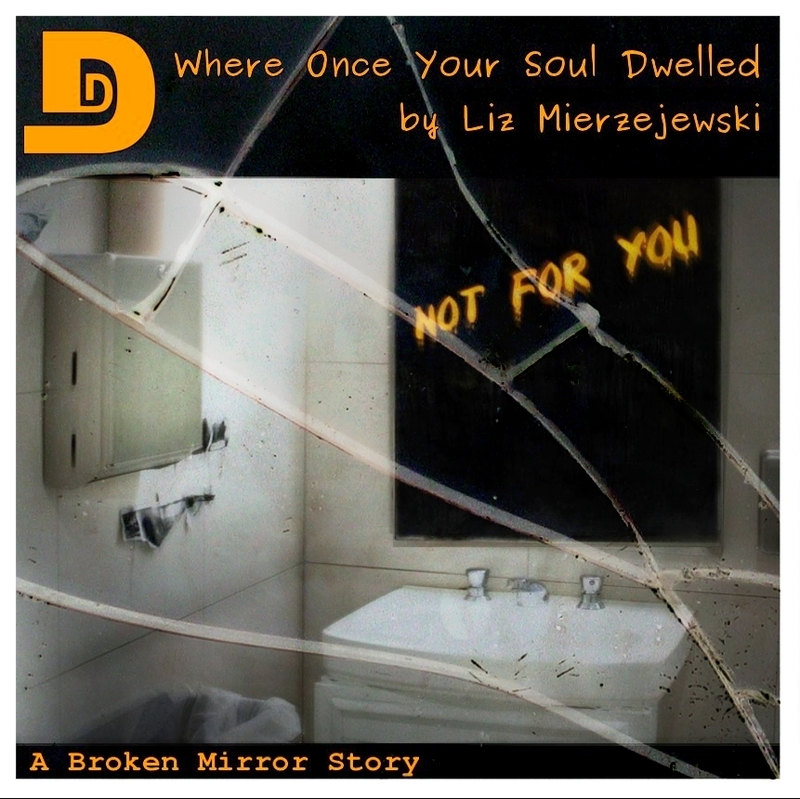 Special thanks to Liz Mierzejewski, and Dani Cutler for lending their voices to today’s show.